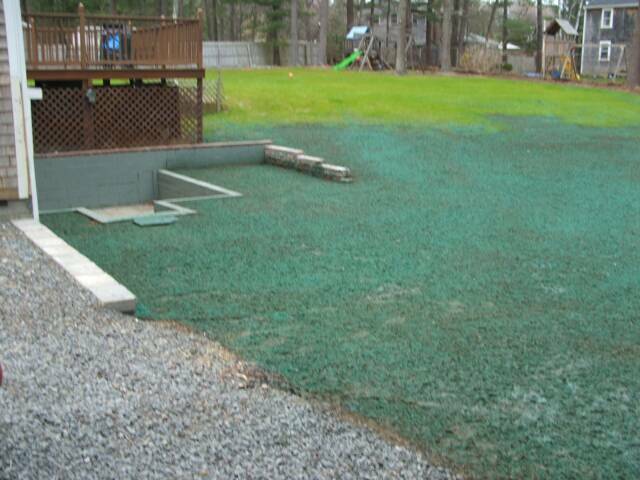 Eagles Nest is one of the largest turf installation providers on the South Shore. We work closely with turf production companies to ensure you receive the freshest, greenest turf available. If you prefer hydroseed, we can provide that also. 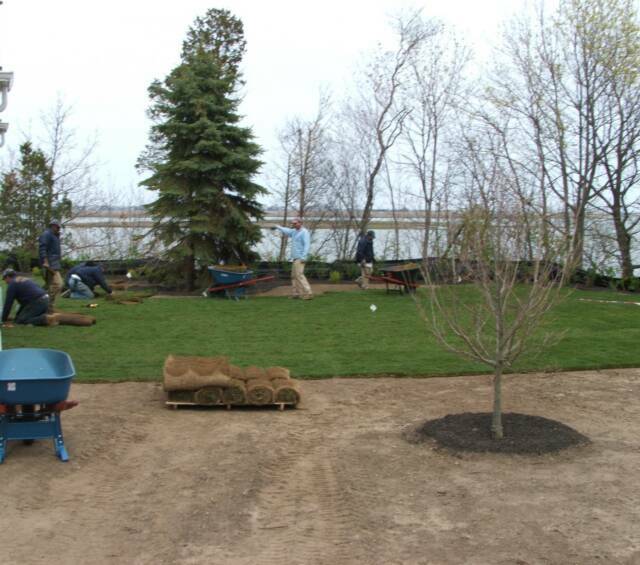 We handle all stages of lawn installations, from loam procurement and spreading to fine grading. Eagles Nest maintains over a million square feet of turf; we know the exact needs of specific sites and can custom-tailor a turf installation that will thrive. Drainage is a key issue in lawn installation. 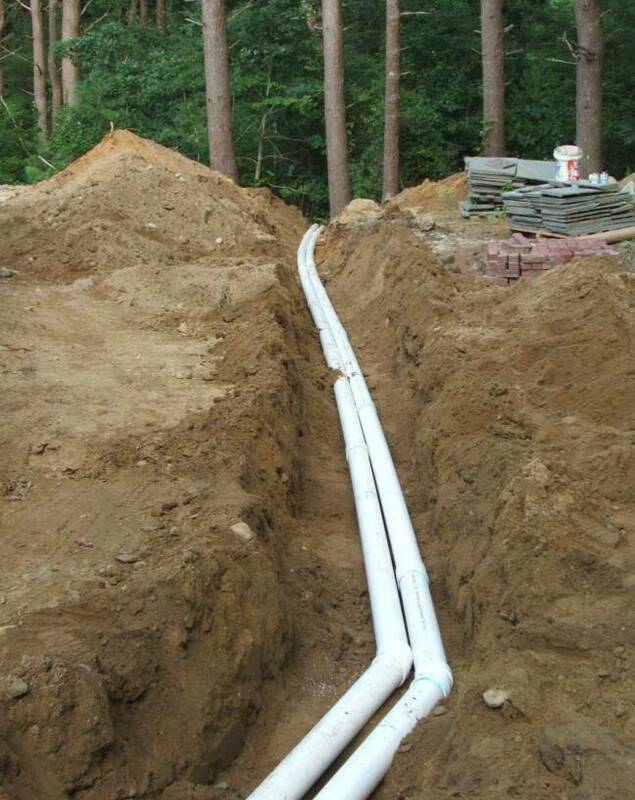 Developing and implementing a drainage system, from proper grading to underground drainage, is a critical element in installation. We are experts at analyzing a property and determining its drainage requirements.